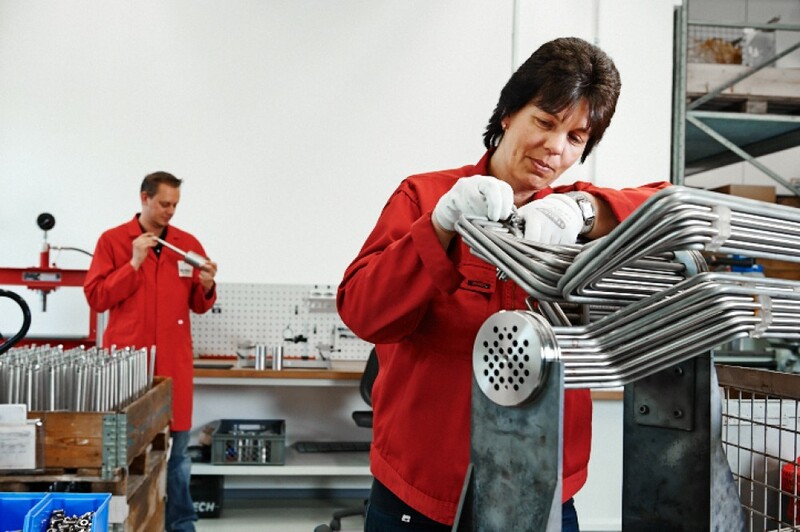 Our Contract Manufacturing Department not only welds safety-relevant components such as pressure tanks, but also manufactures prototypes or establishes the basic principles for future mass welding. Our team comprises physicists, engineers and technical specialists from different disciplines. 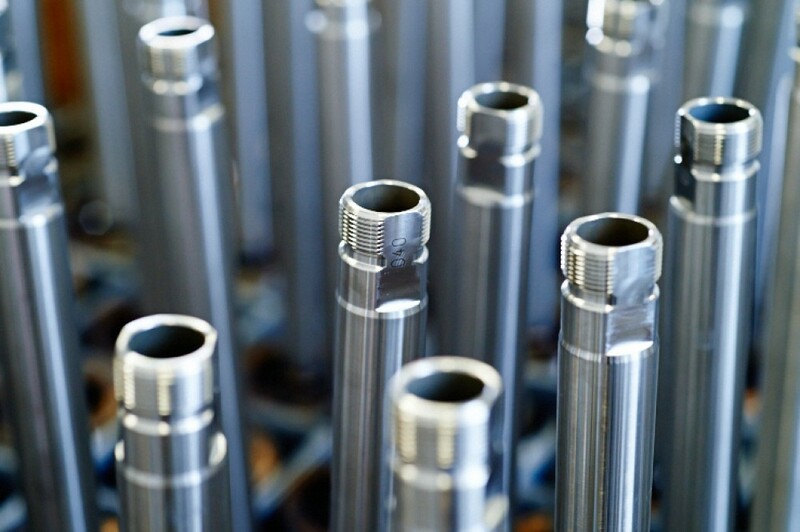 We will manufacture parts or component assemblies in any quantity and you can call-off orders in optimal batch sizes for your needs. 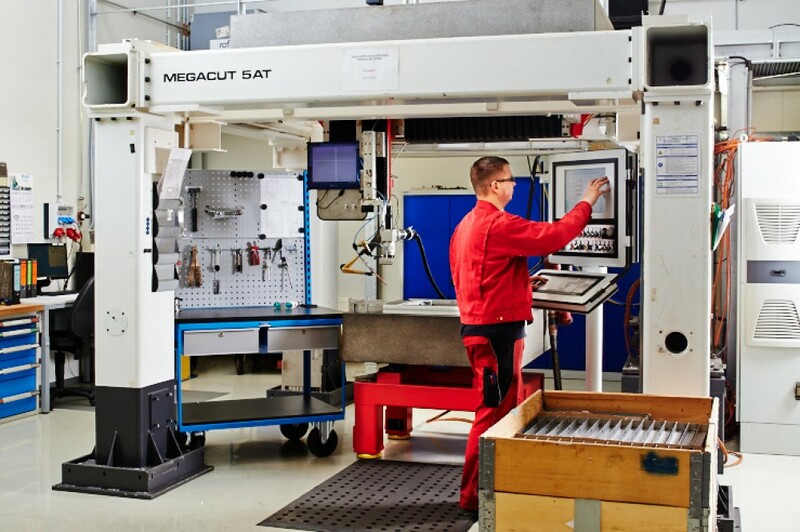 Lot sizes of 1 to 5,000 parts and annual call-off orders between 50 and 100,000 parts are a matter of course for us. 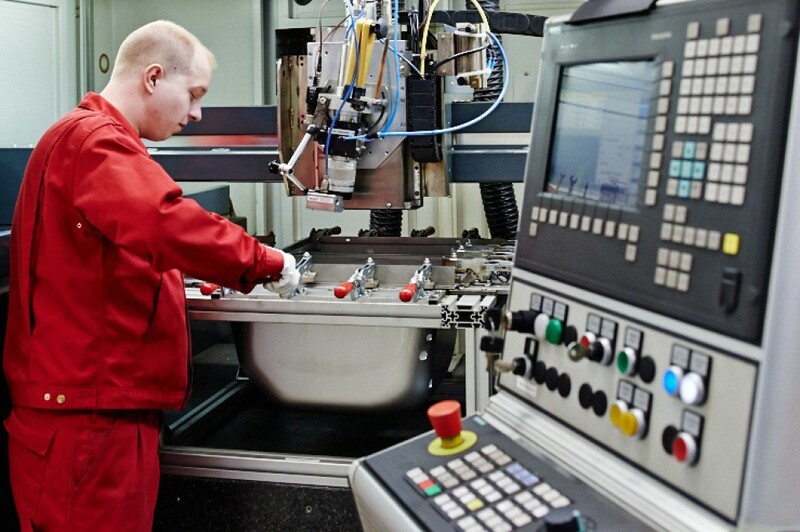 We can maintain minimum inventory levels or manufacture on demand. We will also deliver directly to your assembly line. 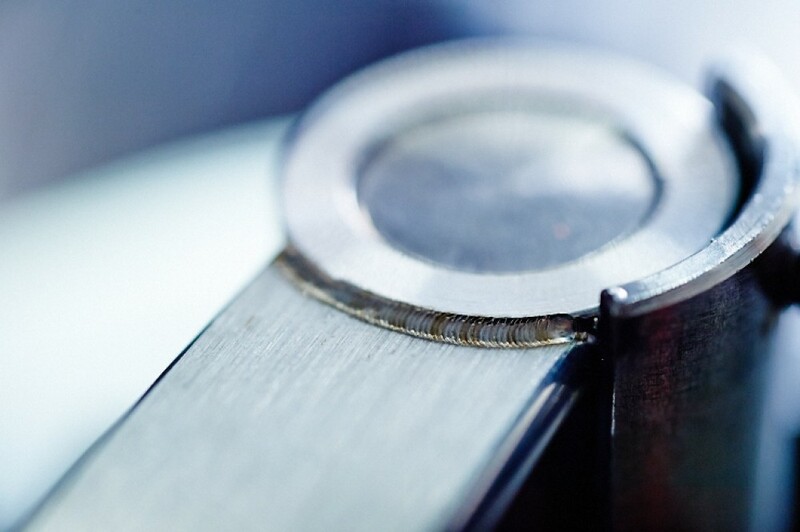 Our Micro Welding Technology Department specialises in welding of micro-parts. 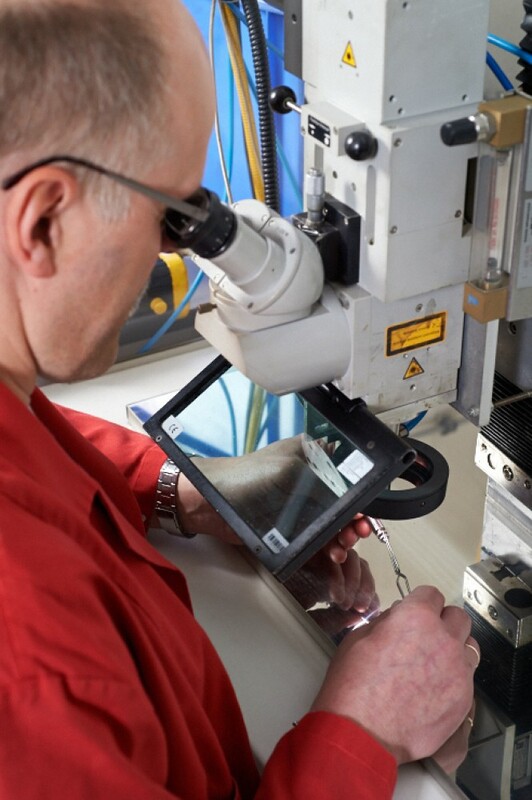 In our Micro Laser Welding Technology Department, all components are processed to a necessary penetration depth of less than one millimetre. 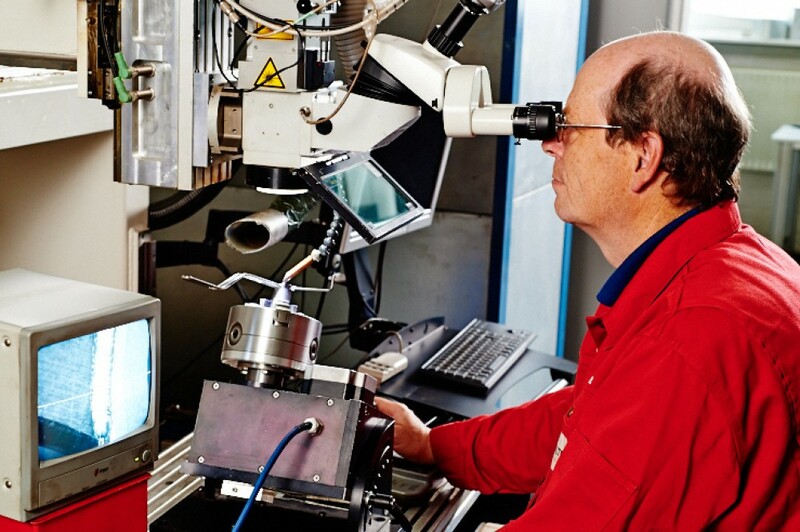 In our Macro Laser Welding Technology Department, all components are processed to a necessary penetration depth of more than one millimetre.